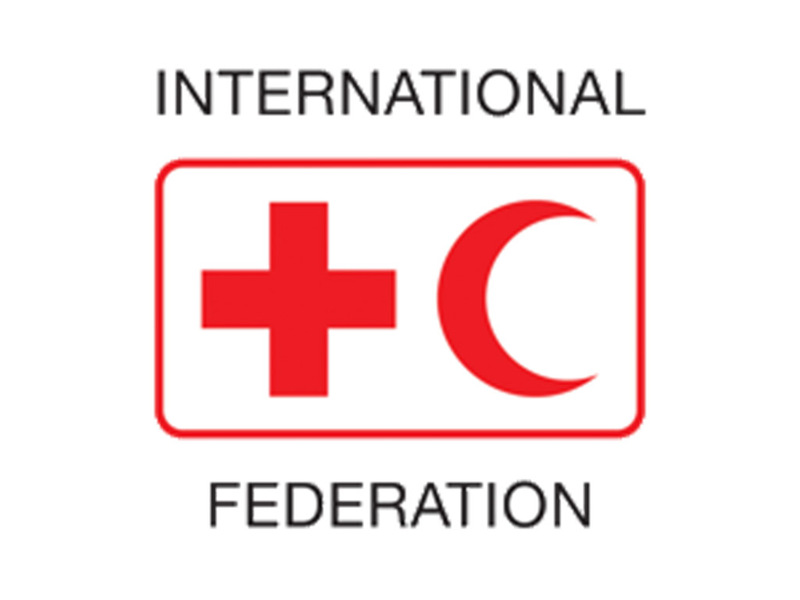 The International Federation of Red Cross and Red Crescent Societies (IFRC) has developed an online blockchain application which has trumped over 100 other project submissions to win the recognition of the leading Islamic finance multilateral development bank. Developed by IFRC’s global innovation team and AidTech, the blockchain application offers individuals and organizations the ability to track their contributions in highly complex humanitarian settings, providing transparency and laying a platform for increased trust between humanitarian organizations and the Islamic social financing world. IFRC was declared champion in the Fintech Islamic Finance Challenge organized by the IDB Group and IE Business School in Madrid. Islamic crowdfunding platform Kapital Boost, Shariah invoice financing peer-to-peer platform Invoice Wakalah and digital cash payment provider Teek Taka as well as big data analytics firm MyFinB were the finalists of the Fintech Islamic Finance Challenge. “We believe that Islamic social financing, with its shared foundations of social and economic justice, could play a huge role in helping organizations like the Red Cross and Red Crescent to respond to the growing humanitarian challenges we face,” said Dr Jemilah Mahmood, IFRC’s undersecretary general for partnerships. Winning the competition is not the non-profit organization’s first foray into Islamic finance. The IFRC in 2017 partnered with the International Center for Education in Islamic Finance to develop Islamic social finance strategies and fundraising tools in support IFRC’s humanitarian aid programs.